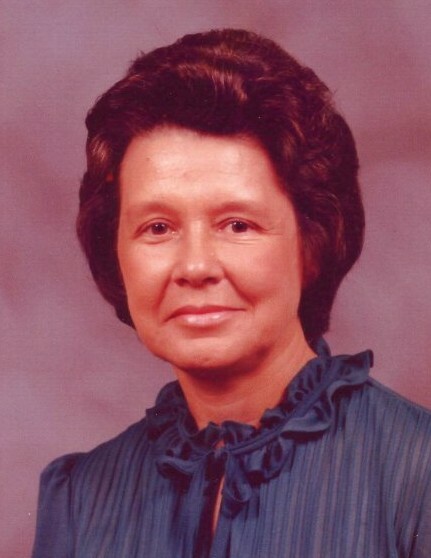 Mrs. Dixie Joyce Horne Hughes, 80 passed away Wednesday, January 30, 2019 at Cape Fear Valley Medical Center. A graveside service will be held at 1:30pm Tuesday, February 5, 2019 at Lafayette Memorial Park. She is preceded in death by her parents, Tause Butler Horne and Victor Elizabeth Spell Horne; her husband of 63 years, Donald Alvis Hughes; son, Darrell Howard Hughes; brother, Bobby Wayne Horne; sister, Eva Kate Horne; grandson, Matthew Brandon Hughes; step granddaughter, Katie Nunnery and step grandson-in-law, Joey Nunnery. She is survived by her sons, Daniel Alvis Hughes and Donald Wayne Hughes, Sr. & wife, Sharon; grandchildren, Donald Wayne Hughes, Jr. & wife, Sarah, Angela Elizabeth Hughes, Daniel Scott Hughes, Johanna Nicole Anderson & husband, John Michael, John Timothey Hughes & wife, Karen and Heather Marie Hughes; step grandchildren, Scott Andrew Thorne & wife, Carrie and Dewey Nunnery; 11 great grandchildren; 8 step great grandchildren and a great great grandchild.